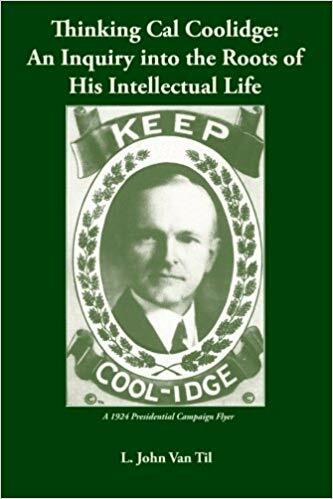 Coolidge’s favorite spot at home on 21 Massasoit Street, Northampton, Massachusetts. 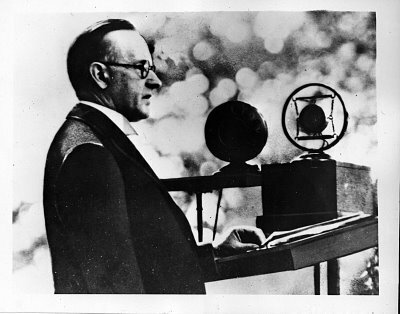 Photo was taken shortly after leaving the White House for good in March 1929. After serving ably as a citizen-servant for a short five and a half years, he knew he had accomplished his purpose, had finished his work and it was time for someone else to be chosen from the people. Here he sits, having returned to his “vine and fig tree” (as the Founders dubbed retirement to private life).